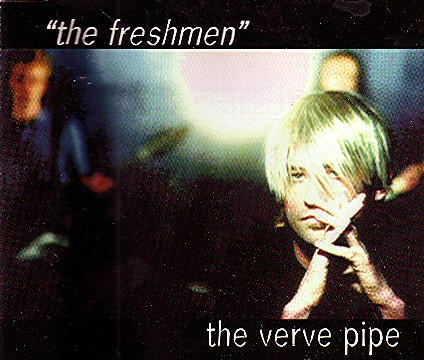 I was driving to work the other day and the song “The Freshman” by the Verve Pipe starting playing on XM radio’s Lithium channel–the Lithium channel being my all-time favorite 90s alternative music station. I immediately got excited and started enthusiastically singing along–even remembering a Verve Pipe and K’s Choice concert my friends took me to see back in New Haven, Connecticut. I walked into the office humming along to this song, which sparked a pretty hilarious conversation between me and my colleagues about 90s one-hit wonders. 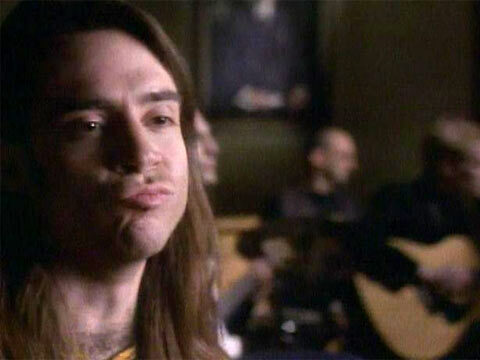 What really separated 4 Non Blondes from Radiohead, or The Crash Test Dummies from Nirvana? Well, one may think a lack of epically awesome music, but really for some reason they were unable to continually engage their audiences and keep them interested. I mean, look at the Spice Girls, they had quite the following and I wouldn’t say that their music was up to par with say a Pearl Jam. Now, what does this have to do with marketing automation specifically? And as my colleagues and I continued to reminisce, being the marketing geeks that we are, we couldn’t help but bring it back to well—marketing! So here are our top 3 ways to beat the email one hit wonder curse and make sure you have many anthologies under your belt. 1) Don’t put all of your eggs in one basket. Like the Crash Test Dummies soon found out after they couldn’t reproduce their hit “Mmmm Mmmm Mmmm”, you can’t put everything you got into one song. 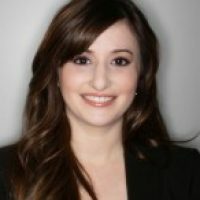 You have to make sure that you are thinking proactively about producing content and creating email campaigns that can speak to your prospects at all stages of the buying cycle. Keep them coming back for more through your content machine, lead nurturing programs, and social media. Try to keep it fresh! That could mean creating a consistent editorial calendar for content and choosing monthly content themes. 2) Pay attention to your copy. Something that many 90s one hit wonders didn’t do, was write songs that actually resonated with their following. Take Chumbawamba’s “TubThumping”, first–the title doesn’t exactly draw you in, and second–it seems as if the majority of the song’s lyrics were comprised of “I get knocked down and I get up again”? Not that interesting and certainly not interesting enough to listen to anything else from Chumbawamba, as history so clearly tells us. Copy is one of the most important aspects of an email blast, nurturing campaign, and content. Remember to make sure your copy is both compelling and speaks to your audience’s pain points. A great rule of thumb for an email is to keep the intro to a couple of sentences, follow that by 4-5 bullet points, and then close in a succinct way. Also, make sure you have a clear call to action and keep it strong by focusing only on one. 3) Keep your audience coming back. The tragedy of the one hit wonder, is that they failed to keep their audience coming back for more. Were you really interested in hearing more Snow after the huge hit “Informer”? Probably not. So make sure you are engaging and having a dialogue with your customers and prospects. In an email campaign, leverage thought leadership pieces and use social sharing. Create contests and ask questions on your social channels, and make sure you set up strategic lead nurturing campaigns to lead your prospects through the buying cycle. By creating a solid inbound marketing strategy, you can ensure that your prospects will keep coming back for more. So, in the great words of Semisonic’s groundbreaking hit, “Closing time..Time for you to go out go out into the world. Closing time. Every new beginning comes from some other beginning’s end”. Heed the warnings from so many infamous one-hit wonder bands and make sure that you are leveraging your inbound marketing efforts to ensure that you are maintaining a constant drum beat of awesomeness.